First week of summer break is almost gone…we’ve been busy! 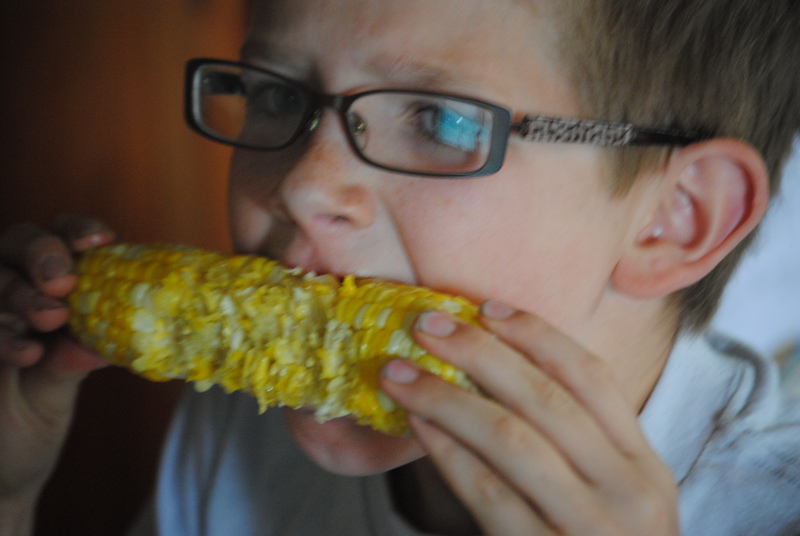 I’ll catch up more later, but take a look at my boys enjoying a taste-test of sweet corn shipped to us from down south. 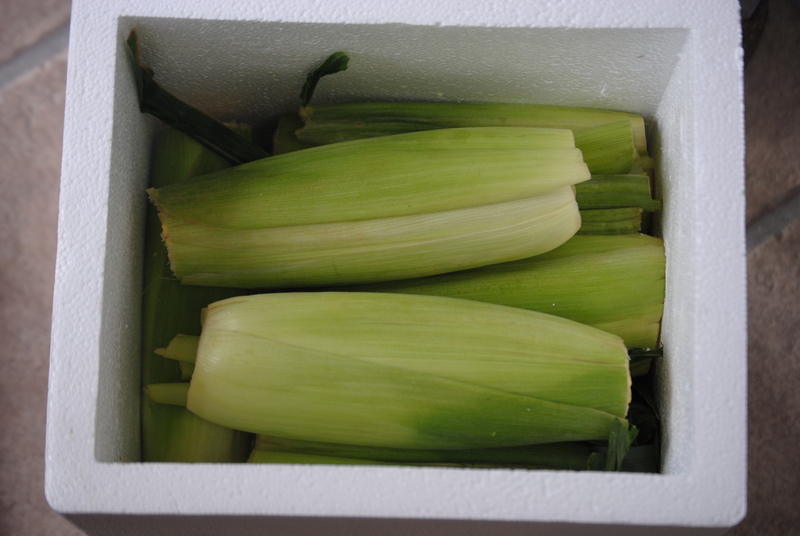 I’d like to thank Monsanto for the chance to have an early bite of this delicacy…and can’t wait for our own to be ready! The long-awaited cooler! Smelled so good! Boiled up and ready to go! 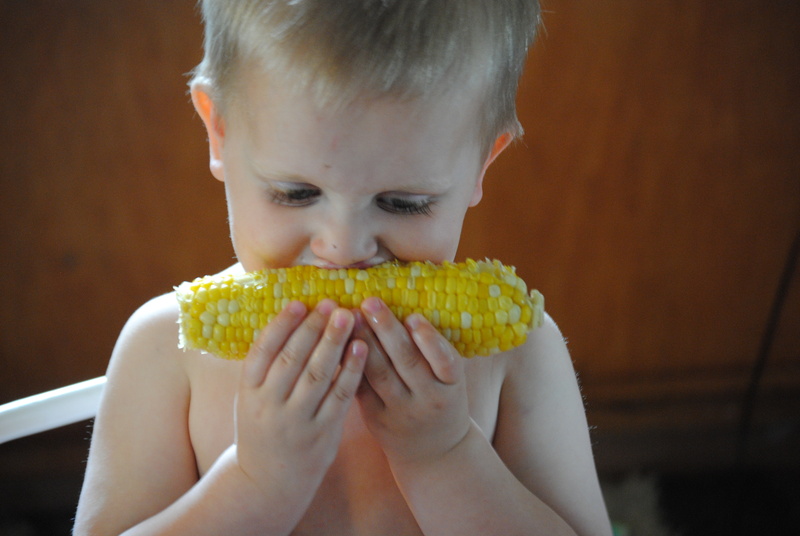 This little boy was enjoying his first on-the-cob experience with sweet corn fully! Even Big Bro was excited about the sweet corn! 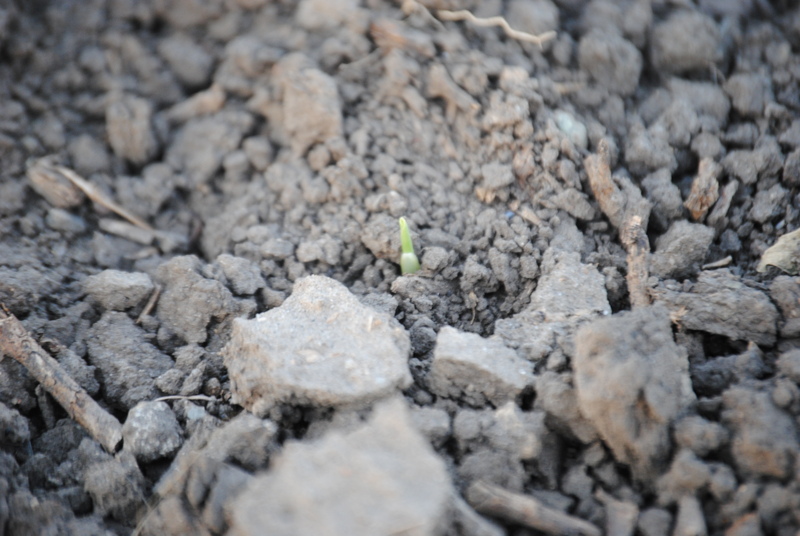 Our corn isn’t knee-high yet, but we’re up out of the ground…and that’s a great start! 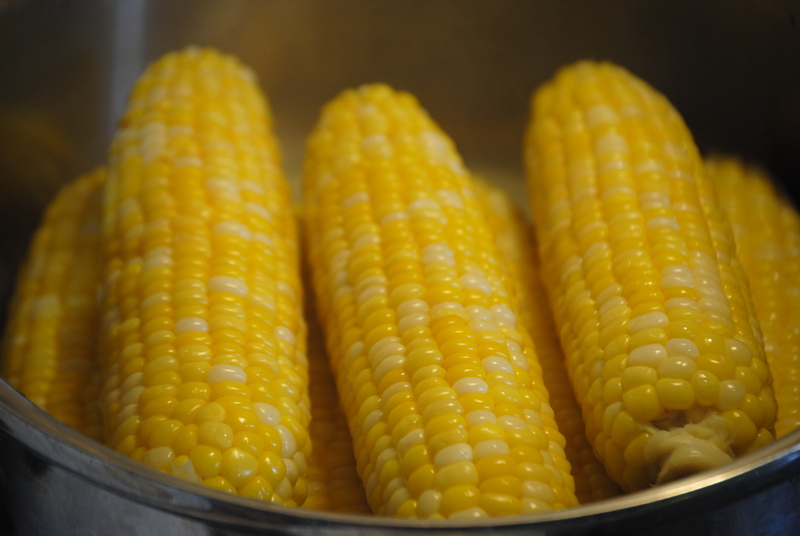 The taste of sweet corn and the seed we planted was provided to our farm through Monsanto, but the thoughts, ideas and photos are my own. 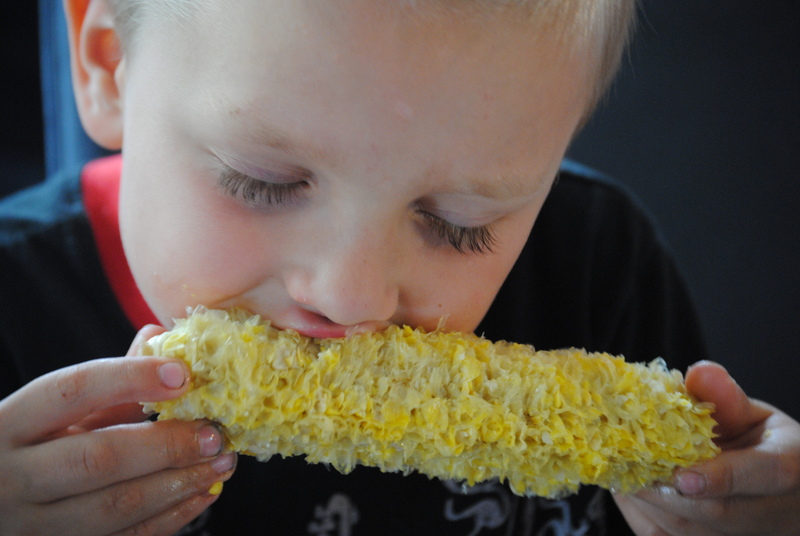 This entry was posted in Corn, Projects, Wordless Wednesday and tagged biotechnology, feeding the world, food choices, gardening, Monsanto, North Dakota, sweet corn by wagfarms. Bookmark the permalink.